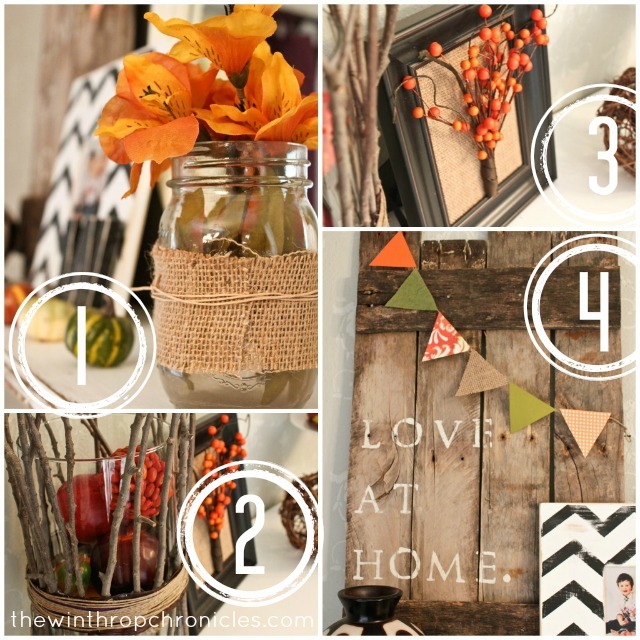 I love fall and am always excited to get out some fall decor around my house. I am always sad to see the warm weather leave, but I did make some corn chowder last week so that made the cooler weather much more welcoming. I thought I would share some pictures of my dining room fall decor.